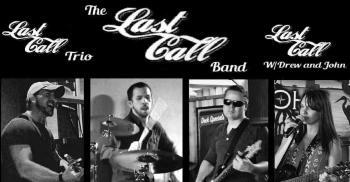 A talented group of Space Coast musicians playing a main course of soulful country music with a side of rock and reggae. Available as a duo, trio, or full band! Last Call is your first call!